Thank you for your interest in prayer at Atlantic Shores. Join us in the many ways we pray for one another, the church, our community, and our nation. We believe in the power of prayer. We also believe God loves you and cares about what concerns your heart, and we care too. So, please let us know how we can pray for you and your family. Click here to share a confidential prayer request with our prayer teams. A group of men called the Pastor's Prayer Partners are the primary prayer team for the Lead Pastor and other pastors at the church. They meet with the Lead Pastor at 7:45am every Sunday to pray for him before he delivers three Sunday messages. They also pray for him and the various ministries of the church throughout the morning. When the lead pastor initiates times of prayer, he calls upon his prayer partners first. To join the Pastor's Prayer Partners, contact us. A group of women called the Pastor's Wives Prayer Partners are the primary prayer team for the Lead Pastor's wife and other pastor's wives. To join the Pastor's Wives Prayer Partners, contact us. The Pastor's Prayer Breakfast happens annually and coincides with the National Day of Prayer held in May each year. 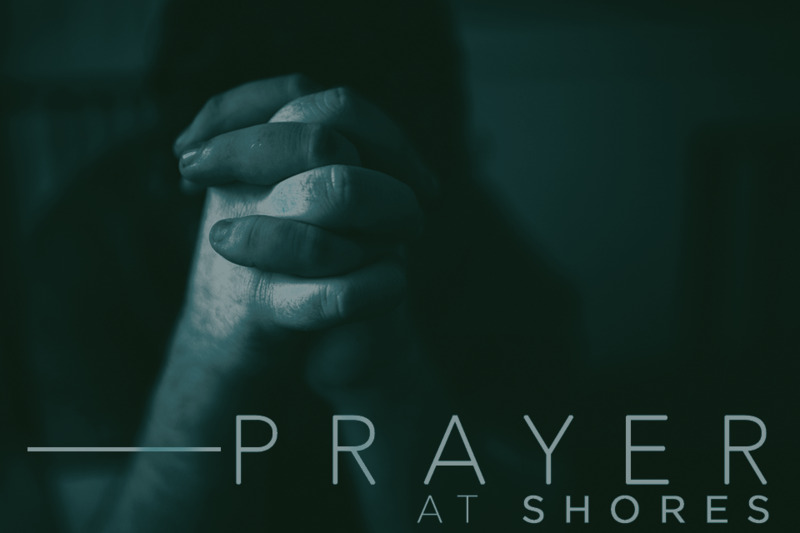 Led by one or more of our deacons, prayer happens on Wednesday nights on campus from 6:30pm to 7:45pm in the Prayer Room. All are welcome to come and pray. On Sunday morning, our prayer counselors meet with people that are ready to make a spiritual decision in response to the sermon. They encourage and counsel people in personal salvation, baptism, church membership, and more. They are available at the front of the auditorium or in the Prayer Room after each worship gathering. If you would like to serve as a prayer counselor, contact us. From time to time, the church enters a particular season of prayer and fasting led by our Lead Pastor and the prayer teams. This may last for 3 days, 21 days, or 40 days. Do you have a passion to pray? Like the first followers of Jesus, do you want to learn how to pray from the Master Himself? Dr. Ron Jones helps us experience Jesus's zeal for prayer as He cleanses the temple, and then he shows us The Jesus Way to Pray from the model prayer that Jesus taught His disciples. This audio series from our pastor is available on CD or to download into your personal digital library.